Georgie qualified from the University of Liverpool in 2005, having developed a keen interest in ophthalmology during her final year elective. 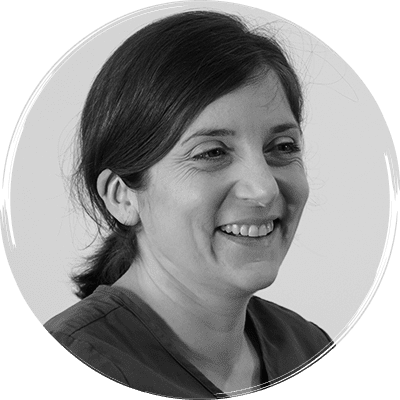 She spent 3 years in general practice regularly attending ophthalmology courses in both the UK and abroad before moving into referral ophthalmology practice at Optivet Referrals. Georgie gained her RCVS Certificate in Veterinary Ophthalmology in 2011. She enjoys the challenge of all aspects of ophthalmology.